It was a fun experience, the environment and equipment were good. The sensei was friendly and taught as well. The time was rather too short for me which I believe longer time will be better for a great experience. I was great that nobody injured during this class. As fa as I concerned, judo is a quite dangerous activity. When I first saw how they prevent themselves from gatting hurt when they fall down, I thought it was simple and easy. But when I tried it myself, it was quite painful though. Anyway it was a good experience. The teachers are so nice, they taught us how to do Judo. It’s really interesting and I had fun on Judo class-Judo is interesting but tired. Judo was fun, although I have done judo before in the past and I got a yellow belt. You get a lot of expercise. I want to try Kendo! Interesting experience! It was my first time when I tried judo. And I really liked it. It was very interesting and amazing to me! I enjoyed all warm-ups and exercises. 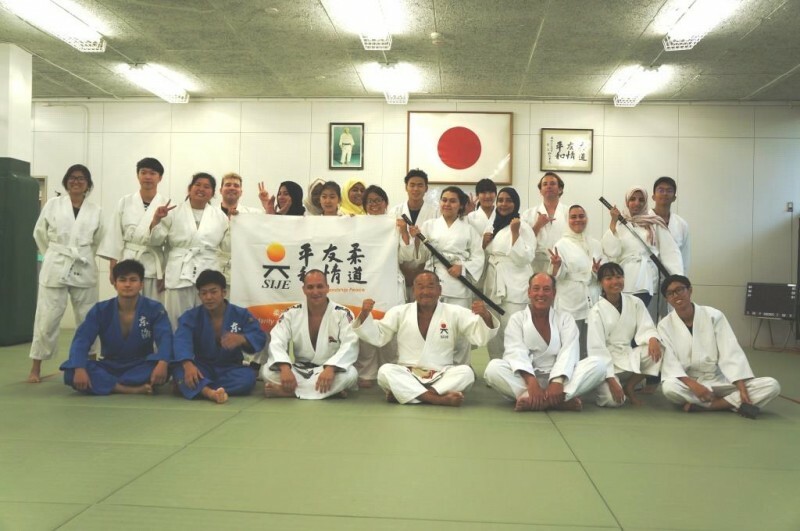 I hope that your judo class will achieve more great rewords. I like leaning the different ways to fall safely because these can be applied to other things as well-(like other sports). The same thing applies to the situation awareness lessons. This is a good and even lifesaving skill that anyone can learn. I enjoyed it very much and it was great to meet the instructor and the assistants. They were very professional and made sure everyone was safe while learning same very basic techniques. The judo class was very nice and I had fun. I really enjoyed the worming up. The teacher and his assistant were very helpful. It was my first time in a judo class and I really like it. Surely I am not good in writing and if I said it even in the word form I couldn’t tell how much isn’t amazing this class. The sad things were how Judo class is shorter, if it’s available in ask for more classes. 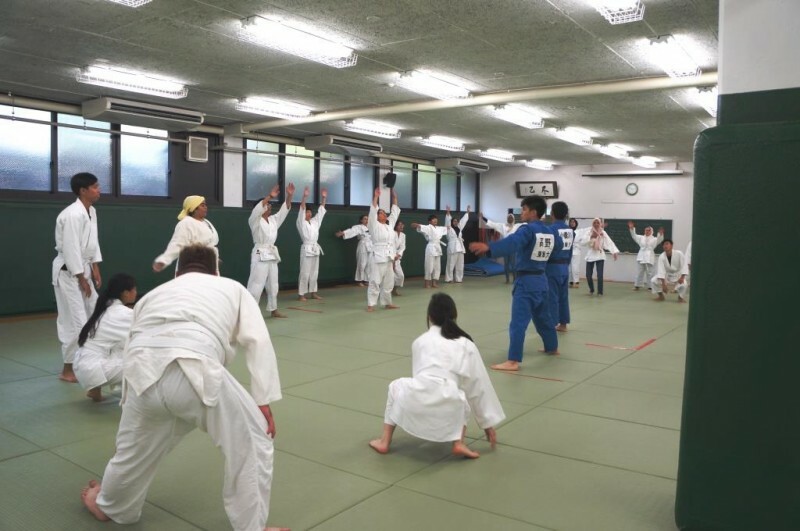 I am in love with the activity and Judo. It is safe also I am thankful for teacher and his assistants. Judo class was very fun. I think it’s very important to know how to self-defend somedays. Even there are no punching and knocking in Judo. But I think it’s the strongest among other Japanese martial arts.